What are the best startup books and resources to help with building and growing your business? This is a common question we get from budding entrepreneurs, so in this podcast, we thought we’d have a go at answering it. In episode 33 of the Bean Ninjas Podcast, Meryl shares with us the books, blog and podcasts that have helped her run her business, achieve balance in her work and professional life and move her business forward. 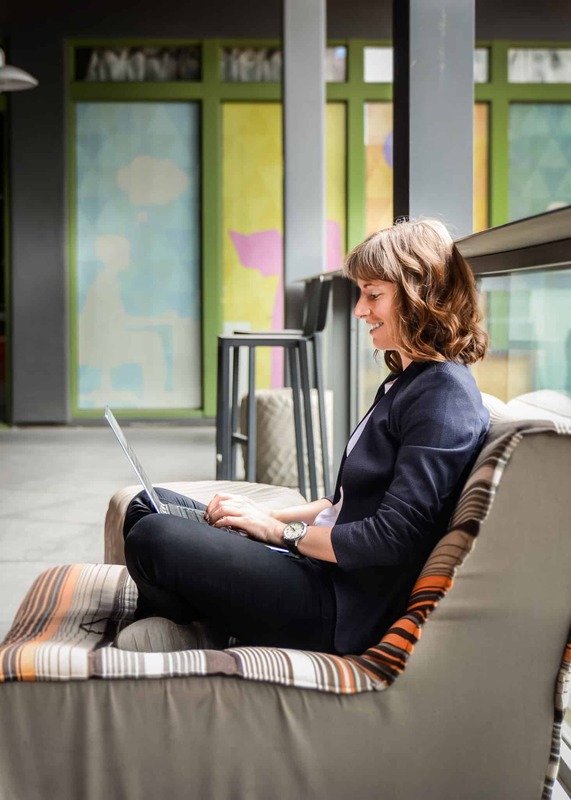 Looking to learn and educate yourself more through these resources? In this podcast, Meryl gives us a rundown on the top books, blogs and podcasts that she listens to and reads. 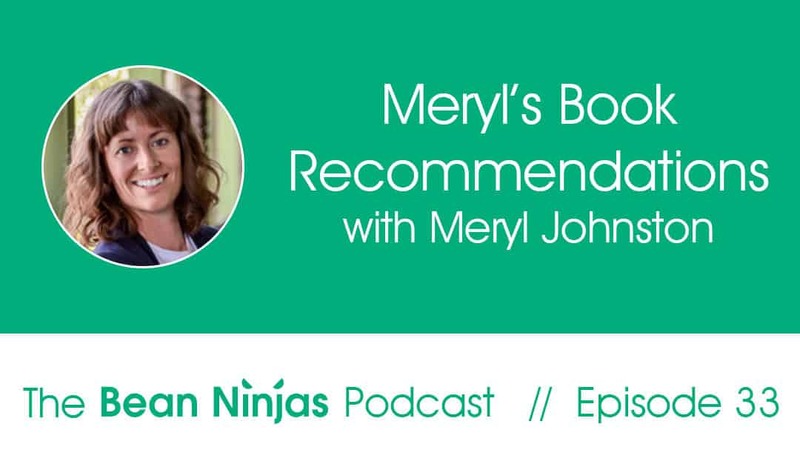 Every phase and stage of business needs a different set of books and learnings, and here, Meryl shares top takeaways from her favourite books and how she uses these in running Bean Ninjas. 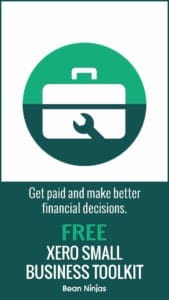 Topics range from values, mindset, business philosophy, leadership, human resources, productivity, and a lot more. Listen in to find out more about these books, blogs, and podcasts to live by!